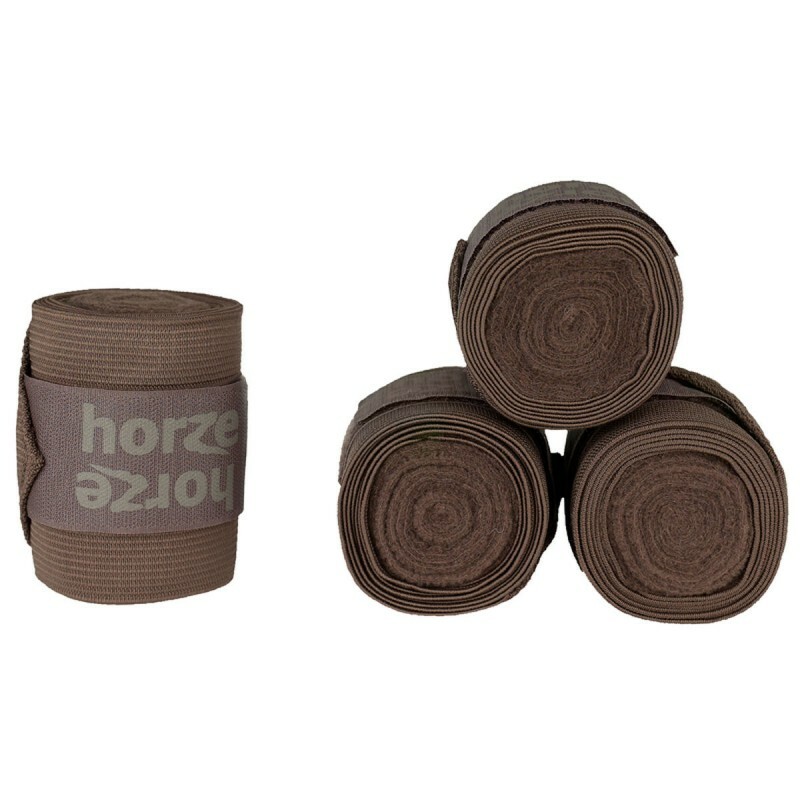 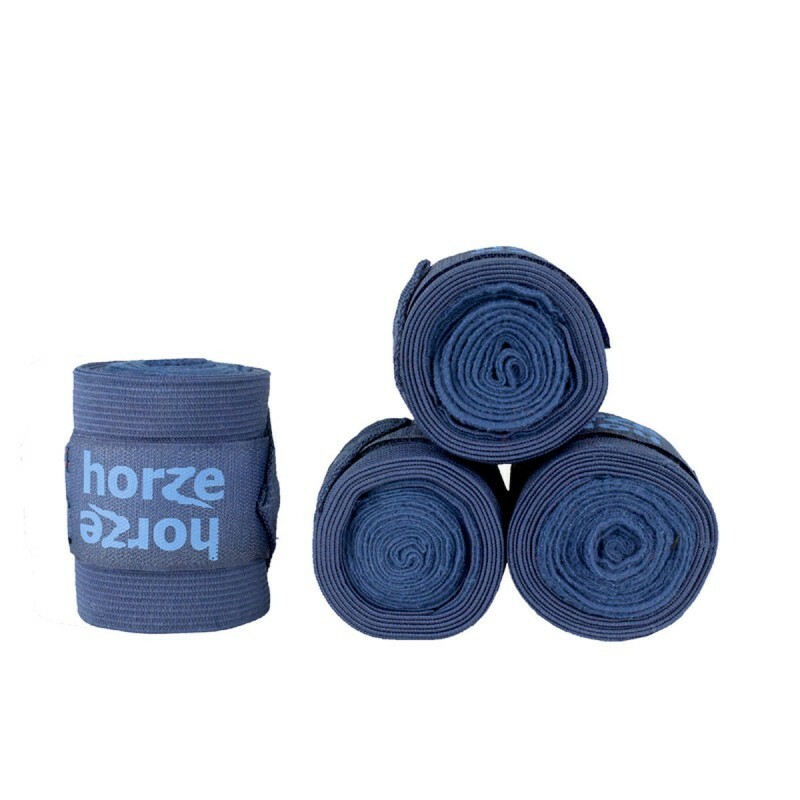 HORZE - Wrap your horse in soft fleece ! 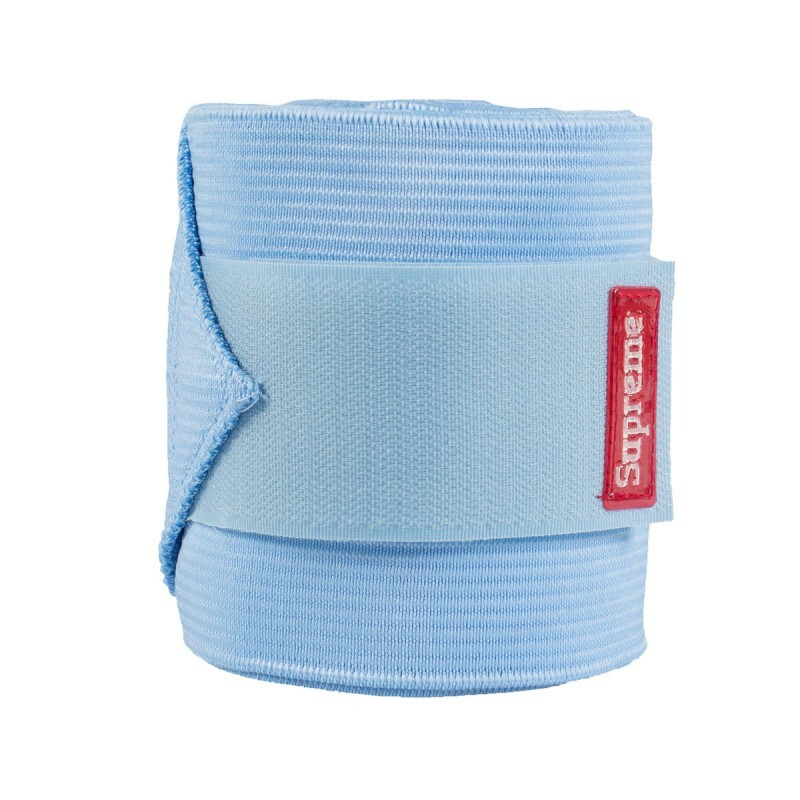 These bandages offer the best of both worlds. 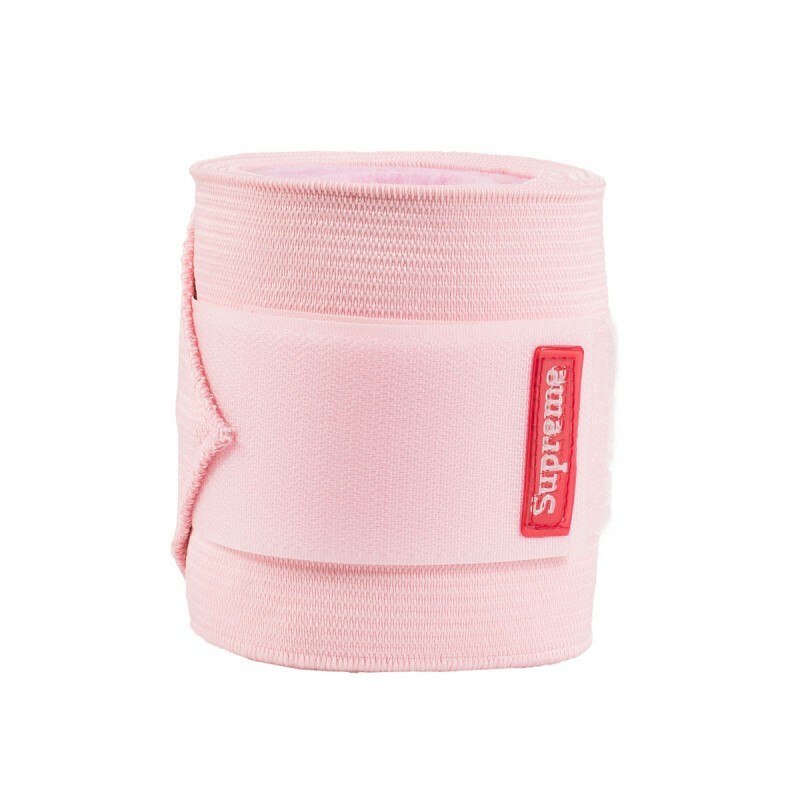 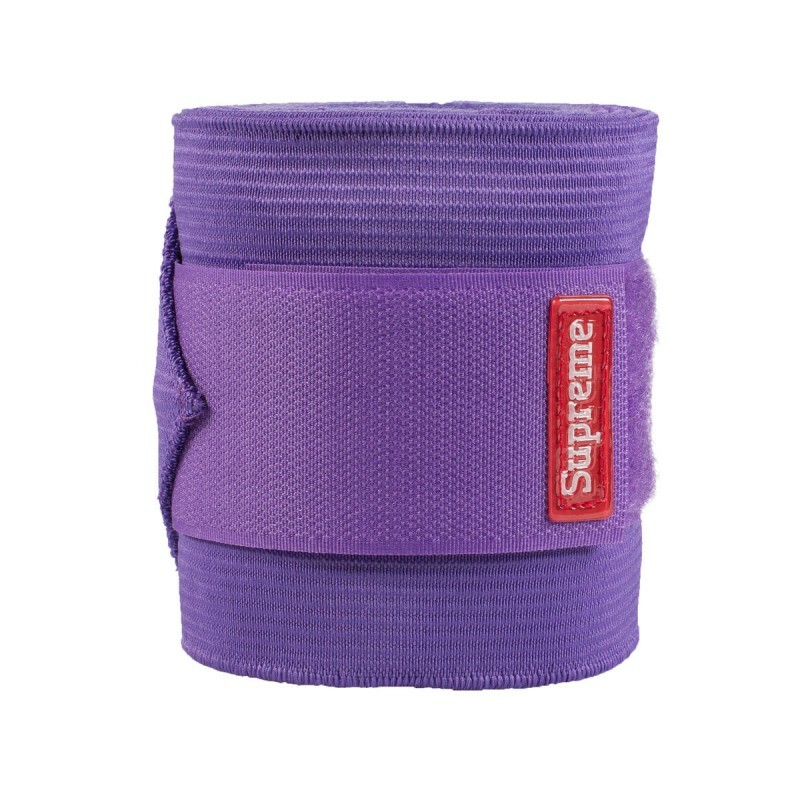 Soft polar fleece, that gives a pillowing effect and warmth with elastic, for maximum stretch and support in one bandage. 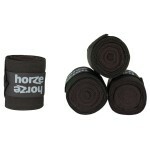 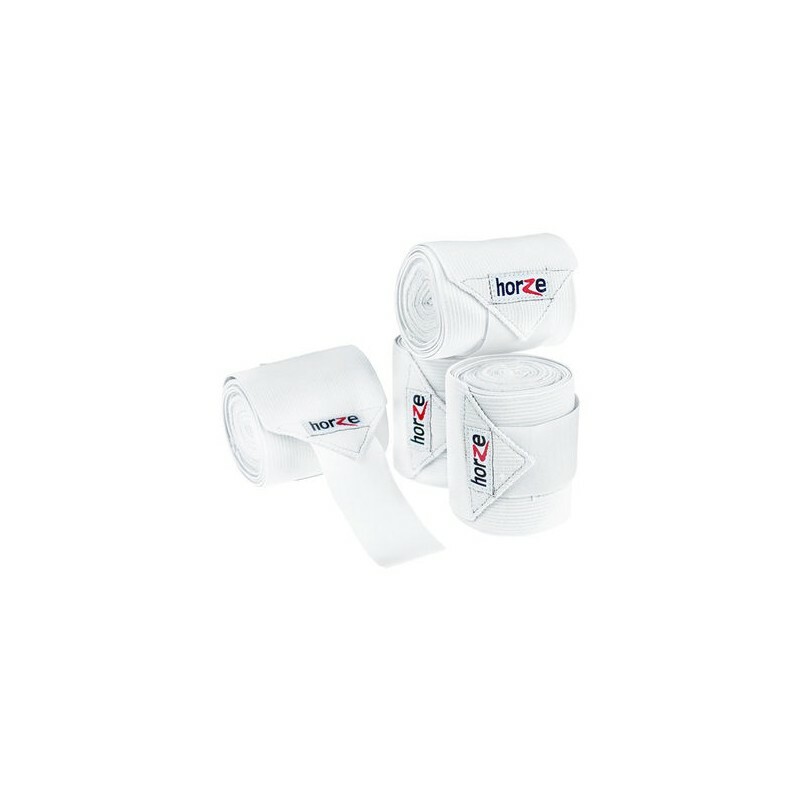 Easy to use with a Velcro closure, these are perfect for horses with sensitive skin and injuries. 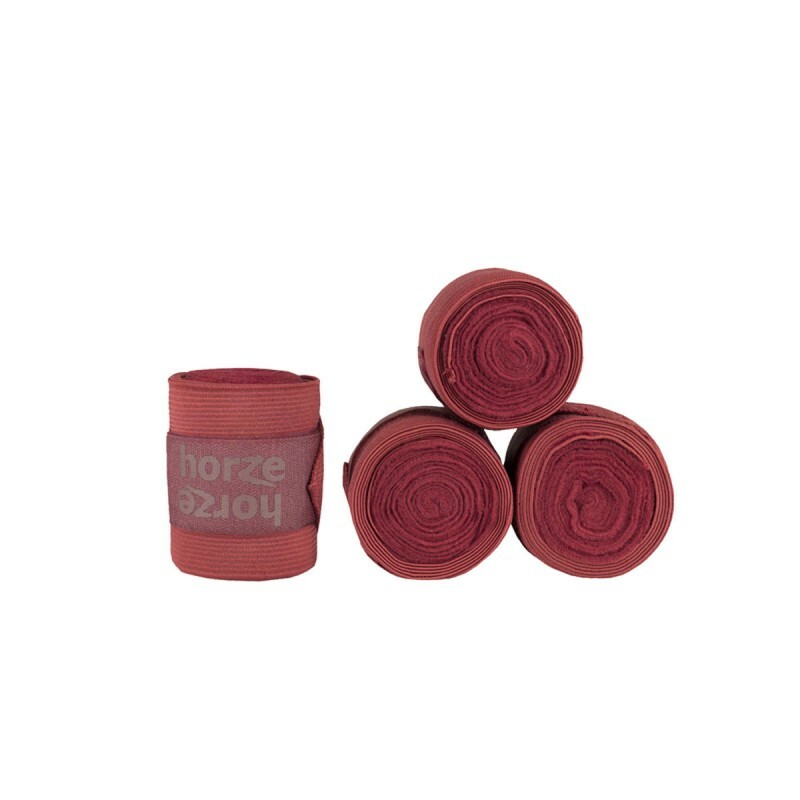 Roll the super soft fleece against your horse’s leg at the beginning of the wrap and end with the elastic as the outside layer. 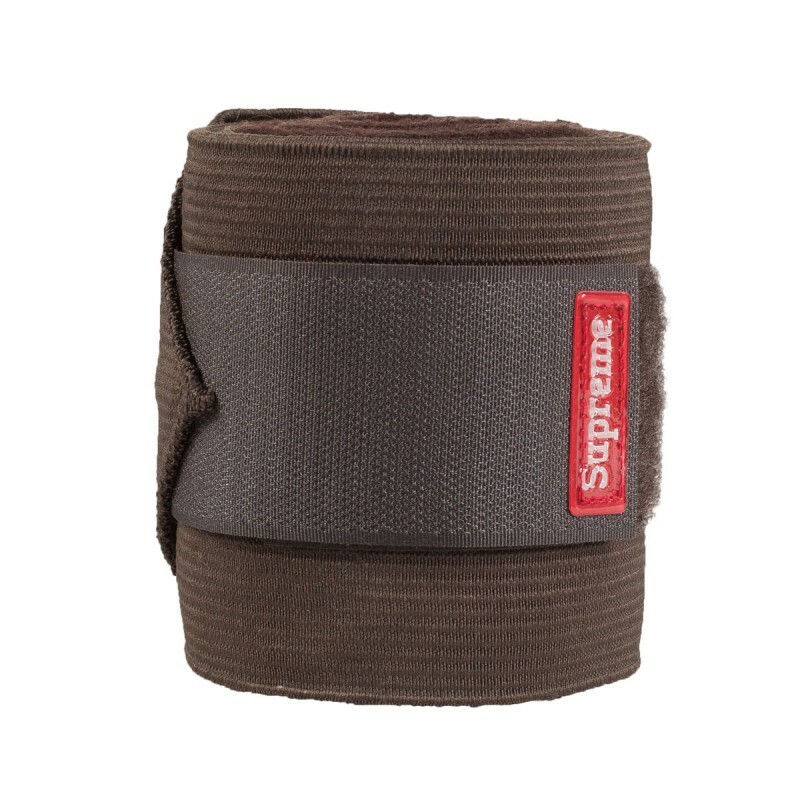 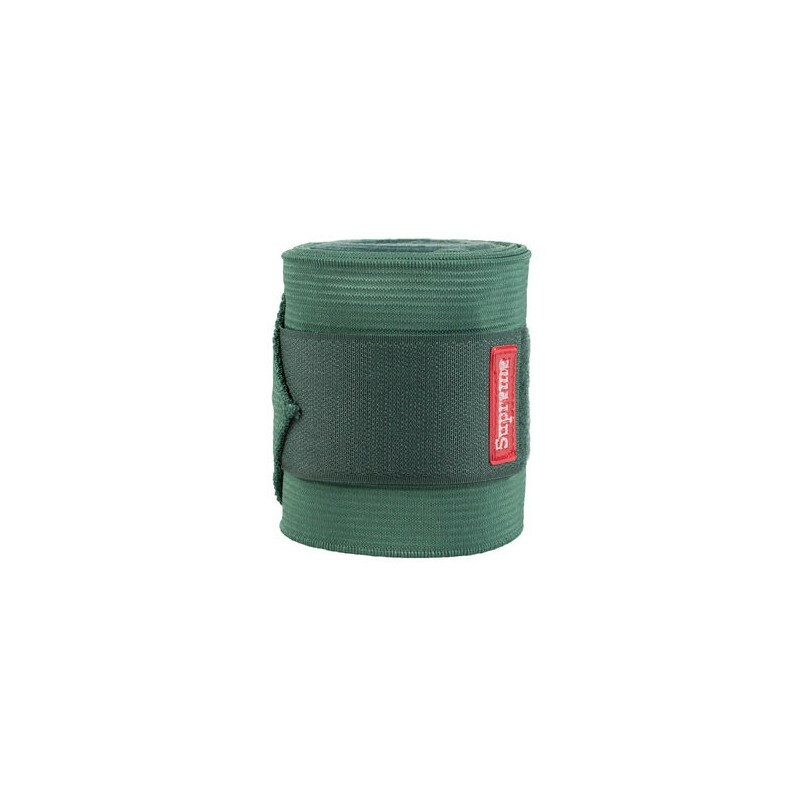 This gives your horse maximum comfort and protection. 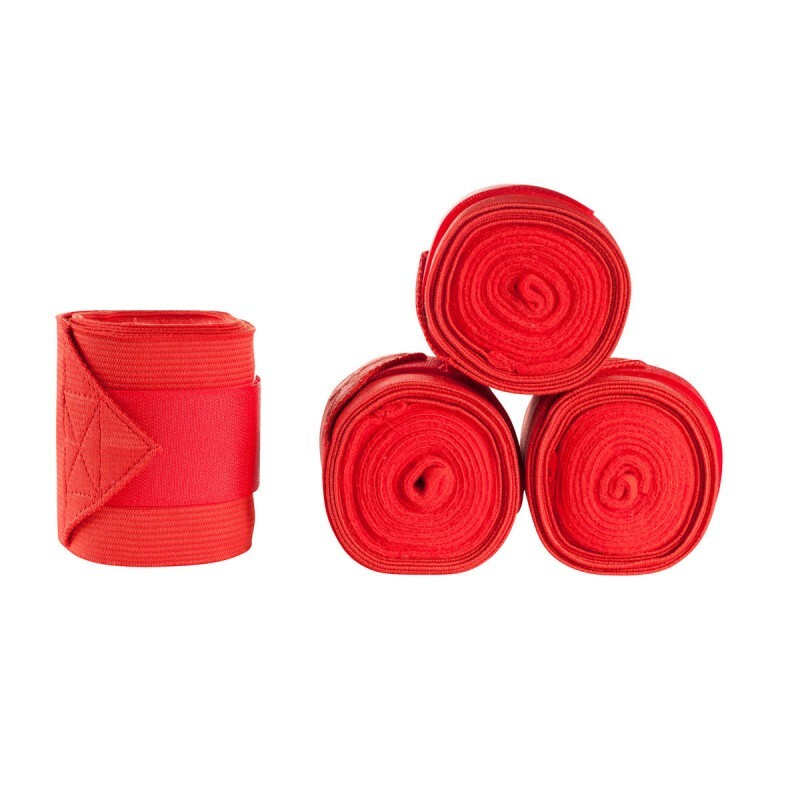 These ultra soft bandages come in a set of four in their own reusable bag with carry handle and zipper. 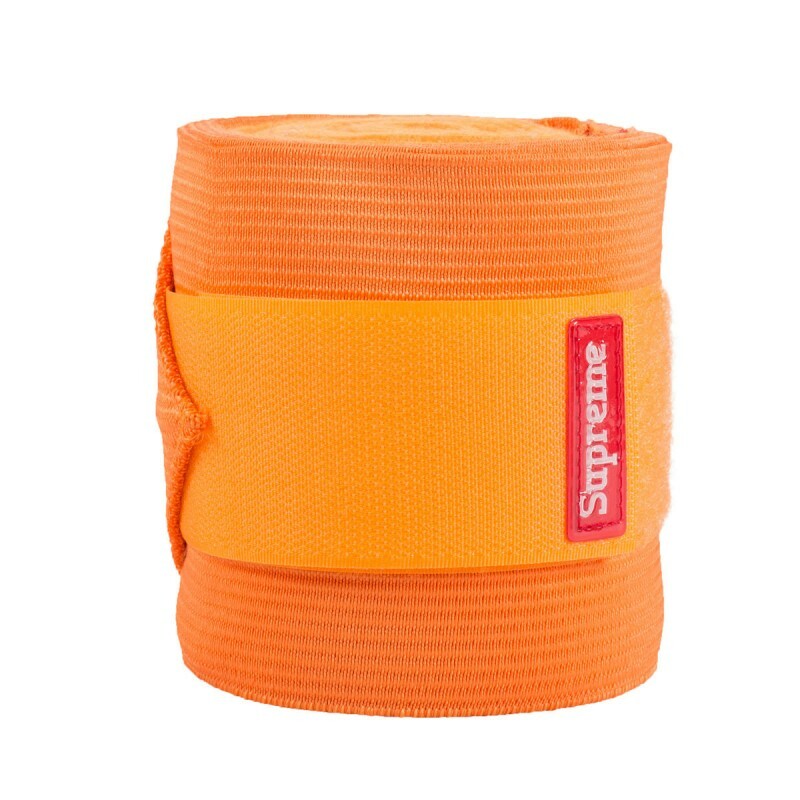 Length : 3m. 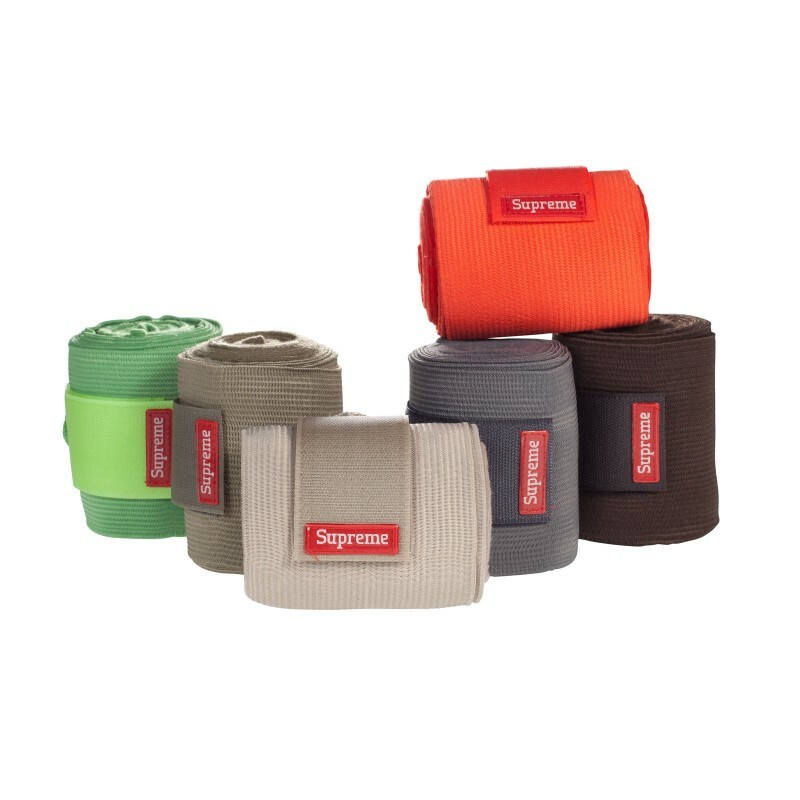 1.5m polar fleece and 1.5m ribbed acrylic fabric w/stretch.